to Union County Ducks Unlimited, for which we are very grateful. Union County Ducks Unlimited is appreciative of the volunteer work that Jennifer Gordon does with our Chapter, and of her work in rescuing waterfowl. This is one of the very few places you can call to help with injured or abandoned waterfowl and other birds. 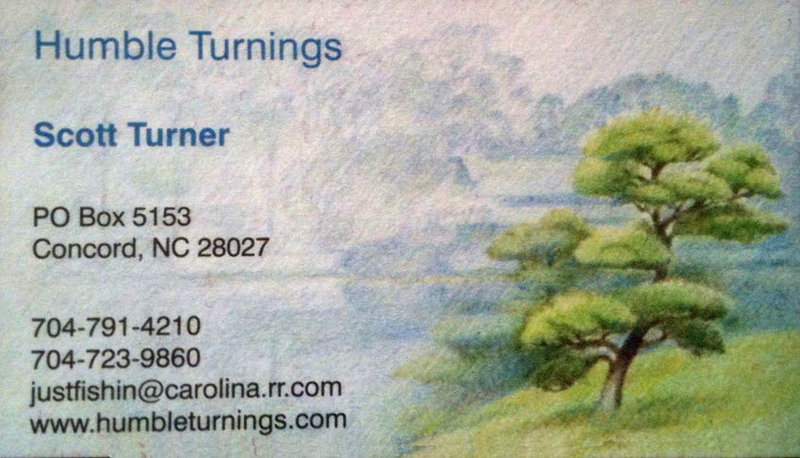 Contact her for assistance. We are looking for more area processors to handle the preparation of the meat. Note that the hunter does NOT pay for the processing, but the processing business is paid by NHFH from funds donated to the organization. Let us know if you can help with processing, or with donations of deer and game, or with funds to help with the costs. Above are the osage orange and blackwood duck calls from the Concord Ducks Unlimited Banquet made by Scott Turner of Humble Turnings. 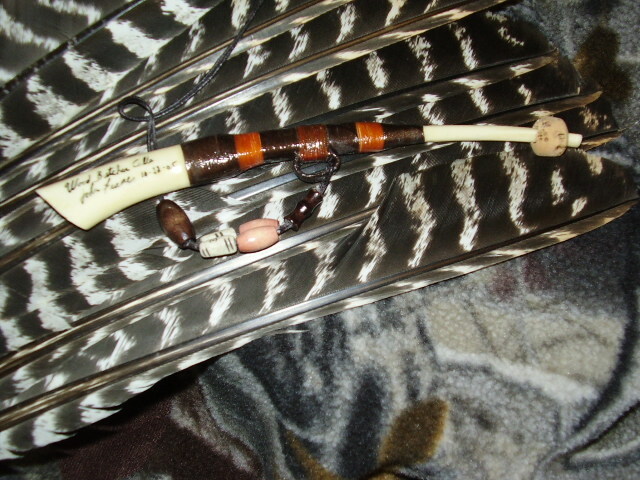 The blackwood call is made from the wood used to make musical instruments, and the osage orange was used by the American Indians to make their bows. Both have a very great sound. 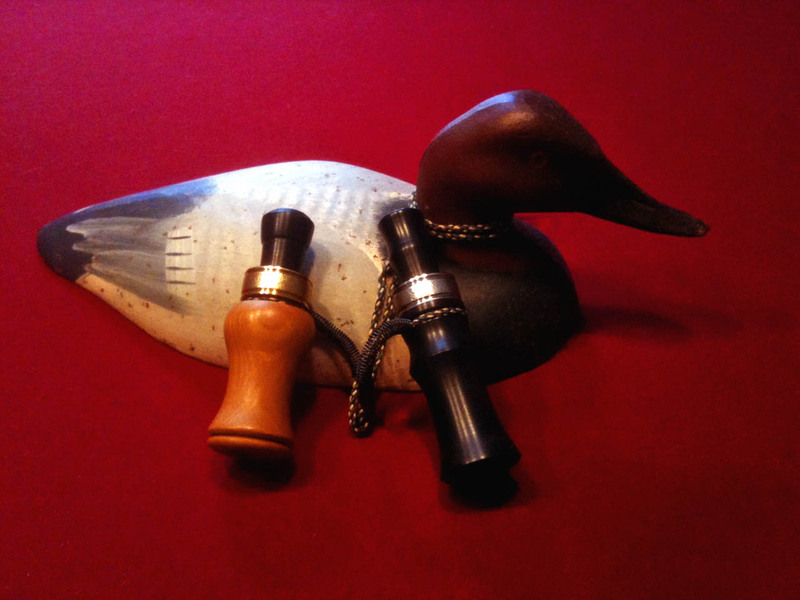 Thanks to Scott for providing another 10 calls used in the duck call auction/firearm raffle. 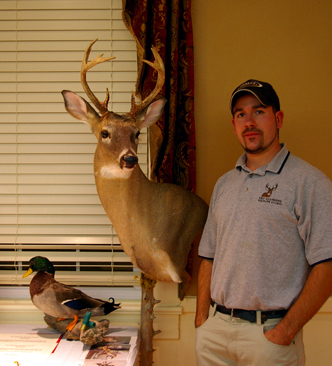 The canvasback is a cast iron sinkbox decoy from Harry Jobe’s personal collection. 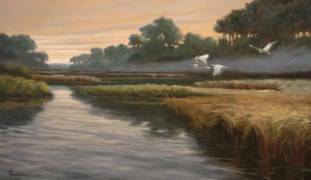 Click here: North Carolina Wildlife Habitat Foundation - Welcome! Stony and Ann-Marie's mission is to bring affordable and practical firearms training to all ages. 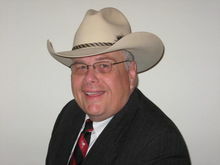 Concealed handgun permits, hunter safety, NRA courses, and general firearms safety are all taught by their instructors. Firearms sales are also a part of their services at the below location. America loses an average of 100,000 acres of natural wetlands per year to draining and development projects. Nine out of every 10 fish caught by American recreational anglers are dependent on wetlands at some stage of their life cycles. More than 6 million waterfowl depend on wetlands such as the prairie pothole region.